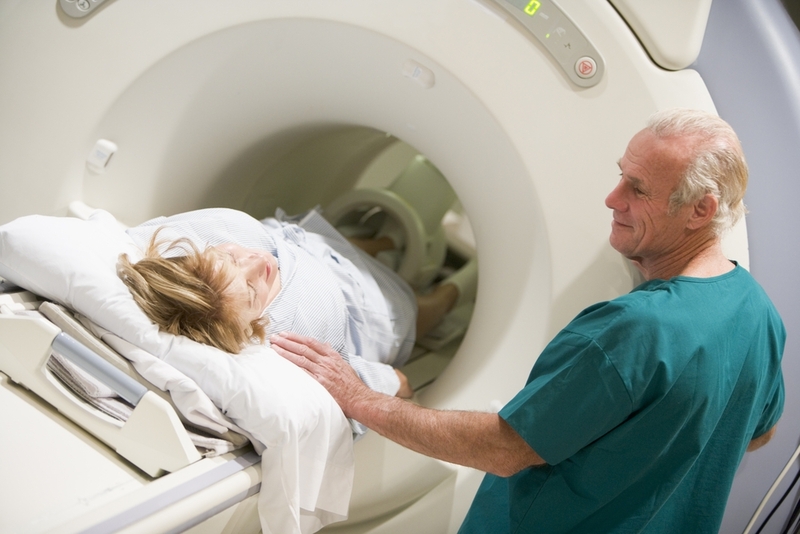 Medico Professional Linen Service provides diagnostic centers with the proper patient apparel for imaging environments. Switching from disposable to reusable linens increases patient comfort while reducing waste and cost. Renting your linens will also save you money and time because you’ll avoid upfront costs and won’t have to wash your linens in-house. Save your diagnostic center the hassle of maintaining your linens yourself and allow Medico to take care of all your medical linen needs. Medico Professional Linen Service follows the strictest Occupational Safety and Health Administration (OSHA) guidelines in conjunction with Healthcare Laundry Accreditation Council (HLAC) requirements in everything from the collection and handling of soiled textiles; to washing, extraction and drying; to packaging, storing and delivering hygienically clean goods. OSHA requirements ensure that our laundry facility is well-maintained and abides by the highest safety and health standards. The HLAC inspects and accredits laundries that process reusable textiles for hospitals, nursing homes and other healthcare facilities. With these standards in place, you can rest assured that the linens you receive from Medico Professional Linen Service are safe for your employees and patients to use. Sanitation is our number one priority, which is why all of our staff have been properly trained to handle healthcare linens. At Medico, we are committed to excellence and continuously strive to meet the highest industry standards. Medico Professional Linen Service has been proudly serving medical linen and uniform needs in the Los Angeles greater area since 1932. We would love to service your diagnostic center as well. Contact Medico today at 213-749-4433 for a free quote! Our sales representatives will be able to answer any questions you may have.